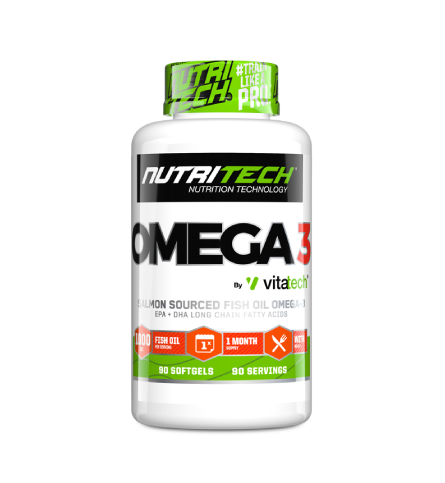 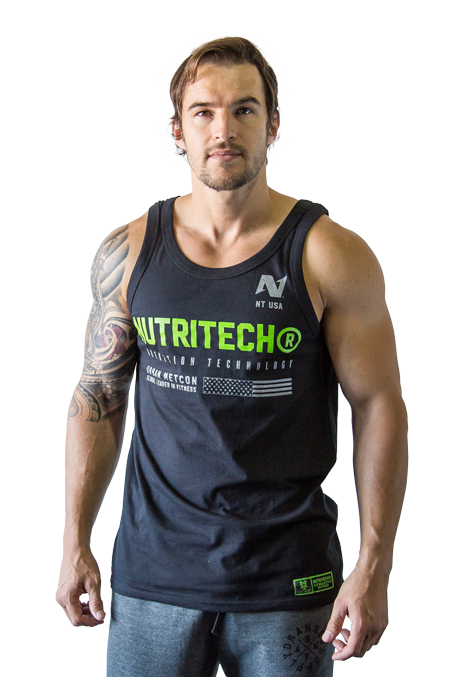 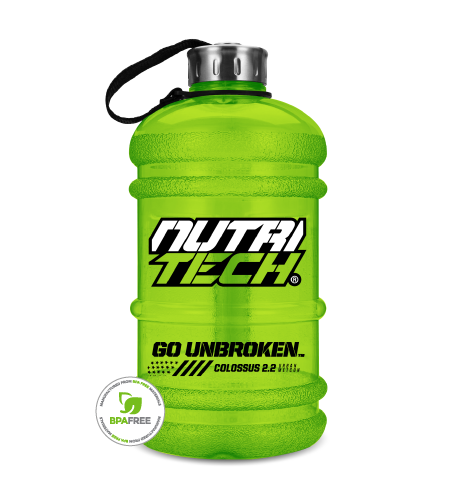 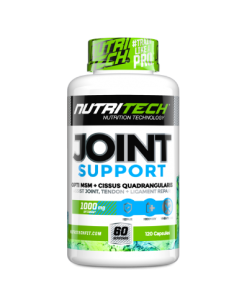 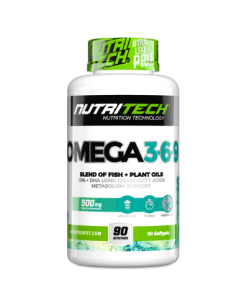 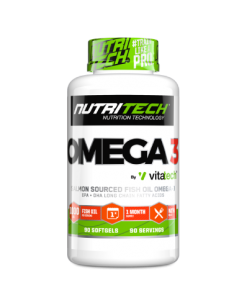 The NUTRITECH OPEN STACK stack isn’t designed to help you compete better, it’s designed for you to dominate. 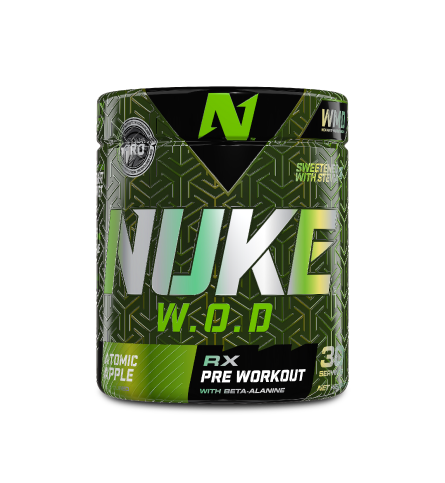 Dominate in performance, intensity, and recovery. 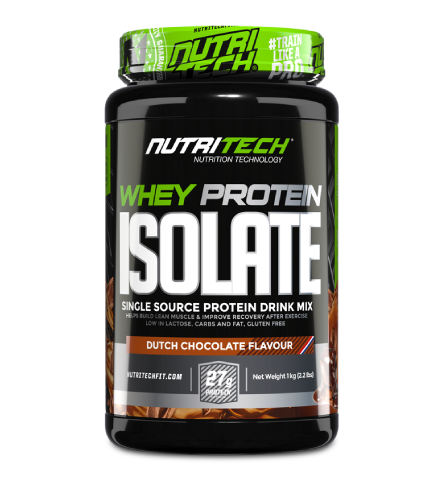 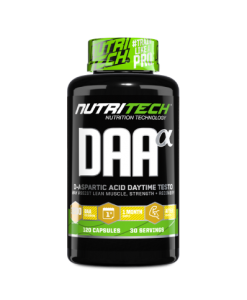 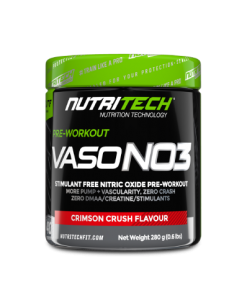 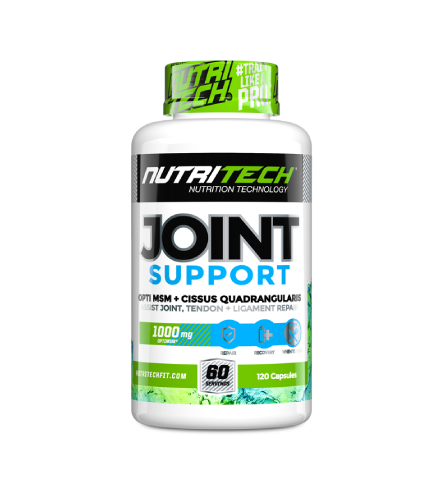 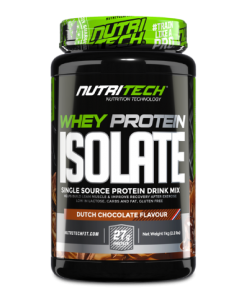 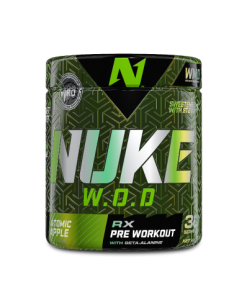 Stack Contains: CreaTech Loaded NUKE W.O.D, Whey Isolate, Omega 3 and Joint Support.